Description:This Motorcycle tail light fits for CG125. Bright bulb provides maximum visibility and . Weatherproof, 3 wires connection system. Easy to install, Direct fit. Brings you more ,avoid traffic accidents. 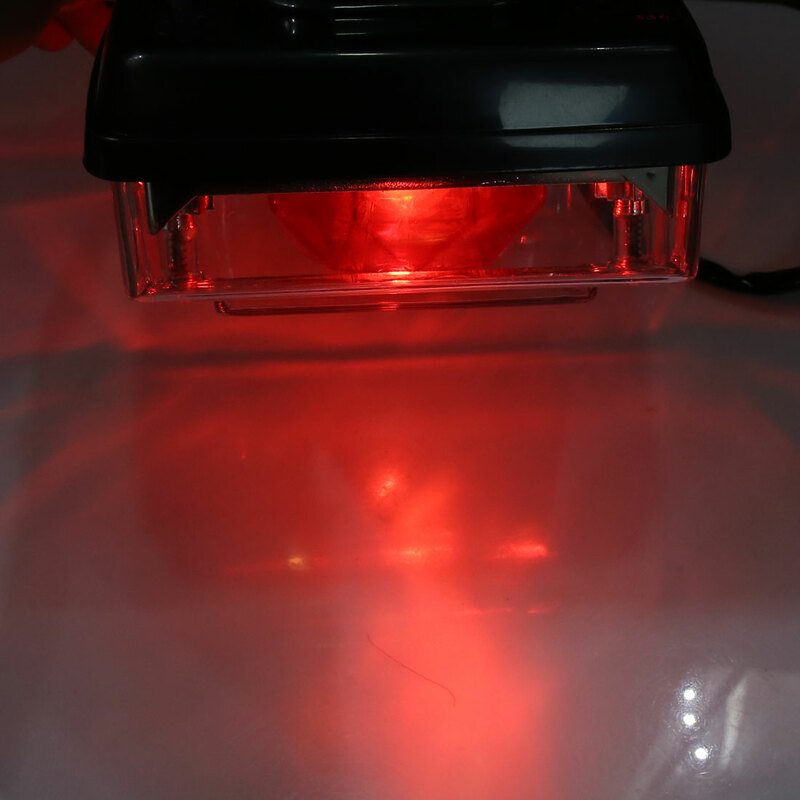 Integrated light, used as running light, brake stop light, rear tail light, license plate light. Light Color: Red; Cable Length: 50cm/ 20"